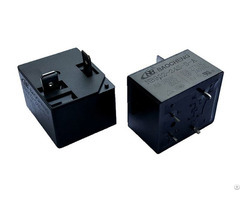 ChanDow Staircase Switch is used for delayed switching off lights in the corridors, entrances, stairways, halls or for the delayed finish of fans (WC, bathroom, etc. 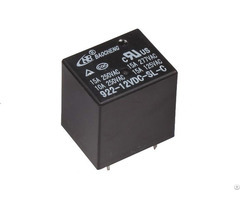 ).It is a kind of delay off time relay.Staircase Switch is a smart switch to control your lamps, and don’t need using two 2-way switches anymore.Using ChanDow Staircase Switch can easily make Controlling a Lamp from 2 Places by 2-Way Switches come true. 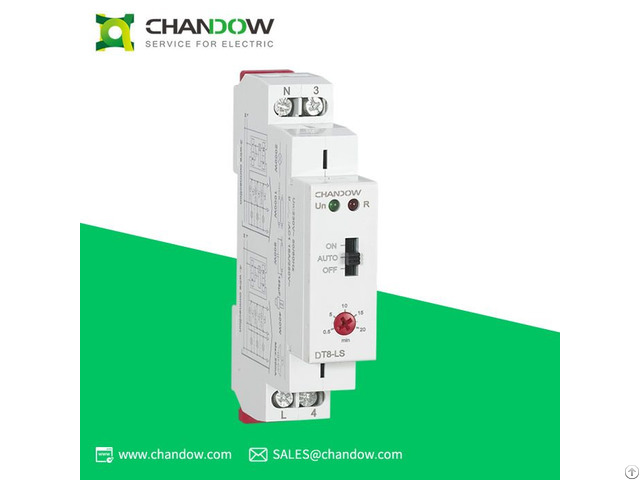 ChanDow Staircase Switch will close the lamps automatically.